You may be currently filling every position in your organization, but the “end game” is to have someone else taking on these roles as you build out. 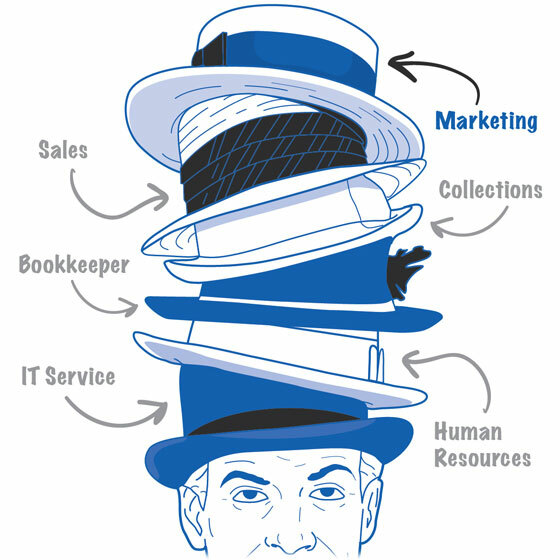 We’re here to help you start that process by taking the marketing hat off the stack. Support For Brands: Trust a solid performer like Gibson Creative to extend your creative development and relieve some of the burden of your internal team. We can serve as your valued partner in creative design to support the new product roll-out, corporate meeting, or C-level presentation. At Gibson Creative, it’s our job to make you look good. 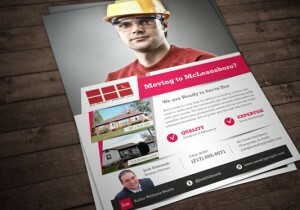 Looking for a solid partner to outsource design work? 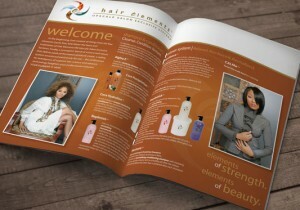 Need to incorporate a visual element in your client project? Ready to enhance your agency’s service offering, but not in a position to make the hire? 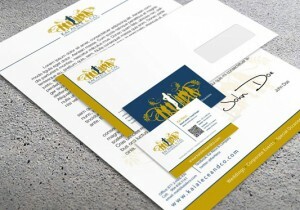 If you’re ready for someone to take the creative load off; contact us today or fill out our creative services request form.